The praise and rejection of man, while opposites, are equally deadly if not responded to properly. This new film is based on Bob Sorge’s book, “Dealing with the Rejection and Praise of Man” and explores how we should guard our hearts as we navigate the choppy waters between praise and rejection. To learn more about the book this film was based on, click on the above link. I was a senior pastor and worship leader in upstate NY when I suddenly suffered a life-changing vocal injury in 1992 that left my voice completely depleted of strength. I am able to whisper for about an hour each day before the pain prevents me from speaking. This short film tells m y story and proclaims that the Lord is merciful in our lives even in the midst of suffering and trials. 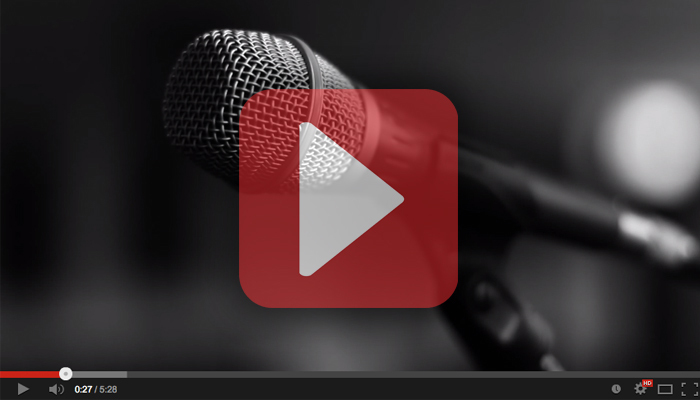 If this video’s message impacts you, check out Pain, Perplexity and Promotion in the store. This book further expounds on the themes in this short film. If you are impacted by the message in this short film, you may want to check out my book that this film is based off of, “It’s Not Business, It’s Personal”. You can find it through the store linked in the menu above, or click here. Based on Bob’s own experience with Job 31:1, this message extends an invitation to actually make a covenant vow before God with our eyes. This message excavates the master key to consecration from the ancient spirituality of the book of Job and illuminates its relevance to us today. The content of this message, which is meant for both men and women, teens and adults, is handled with great care and discernment. As a result, you cn feel safe recommending this sermon (and the book it’s based on) to teens and adults alike. Click here to order A Covenant with My Eyes. When winds of adversity blow against you, put up a sail in the Spirit, just like a sailboat. A sailboat harnesses the power of contrary winds in order to drive into the very winds that are contrary to its path. If you’re in a storm, this message is for you. This message surveys the life of one of the most central figures in salvation history—Jacob. When you see how God honored Jacob’s perseverance and vow, you will once again place all your faith and confidence in the God of Jacob. In an age when ministry success is often measured by church growth statistics and name recognition, Jesus is calling us to once again return to the simplicity of serving Him because it’s personal for us, too.